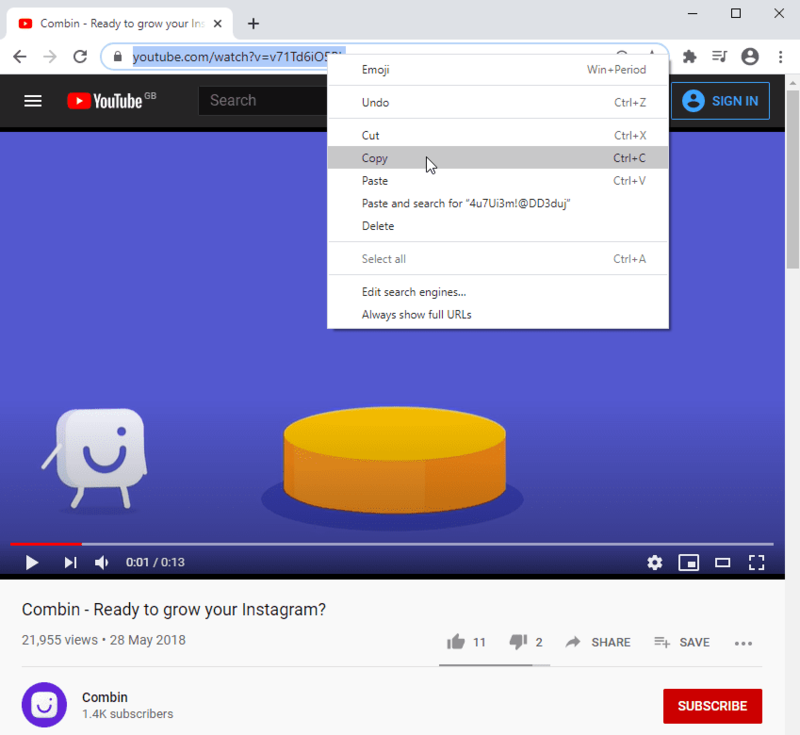 YouTube Playlist Downloading is rare function because not every online service or desktop downloader cannot perform it. We can always download videos one by one in the playlist, but sometimes the playlist contains 300-500 songs or clips, it demands bulk downloading! Learn how to do it with 4K Video Downloader. 1. Download and install our freeware 4K Video Downloader, we have version for macOS, Windows or Linux. 2. Find the needed playlist on Youtube and copy its link in your browser. 3. 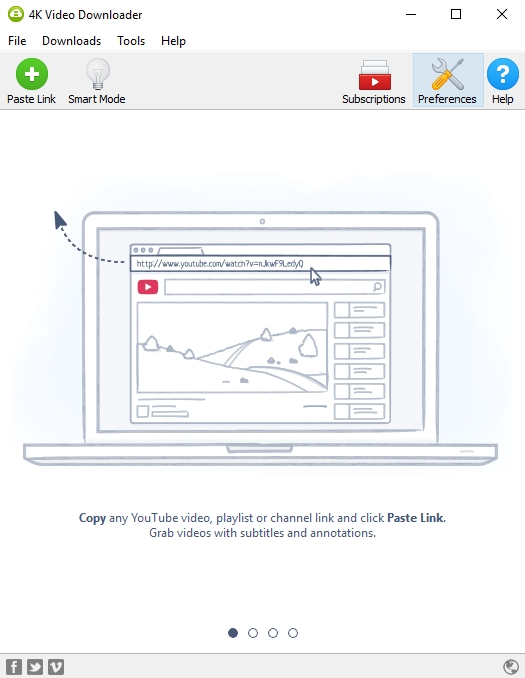 Launch 4K Video Downloader and press “Paste Url” button in the main menu of application. 4. Software will parse information about playlist: number of songs, upload thumbnails etc. Be patient to wait few minutes if playlist is really massive. 5. 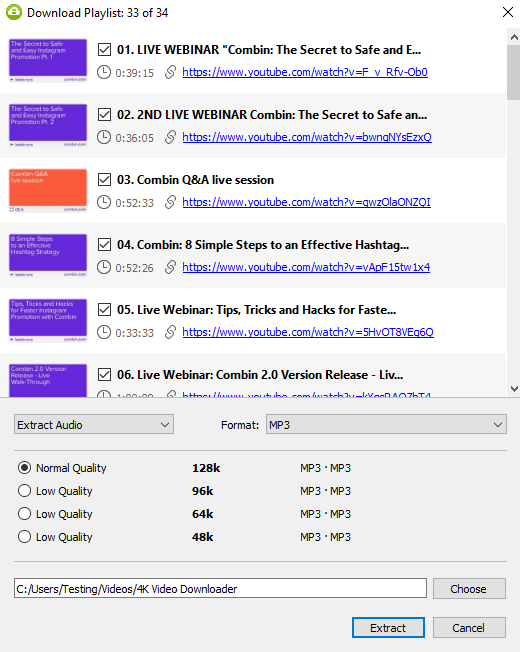 Select MP3 format as your preferable format in the section “Extract audio” and press “Extract” button. The application will start the downloading immediately. 6. To find MP3 files on your computer, click on the thumbnail of audio track and select “Show in folder”. You can listen audio tracks directly from the program interface thanks to an audio player embedded. Just click “Play” button on the item logo or select “Play” in the popup menu.